Your time is your most valuable resource, but it’s also one of the easiest to squander. Time tracking is a great way to get a handle on how you’re spending your time whether you need to bill it to a client or simply want to work on what matters to you the most. The key to successful time tracking though is consistency, which is where Toggl comes in. 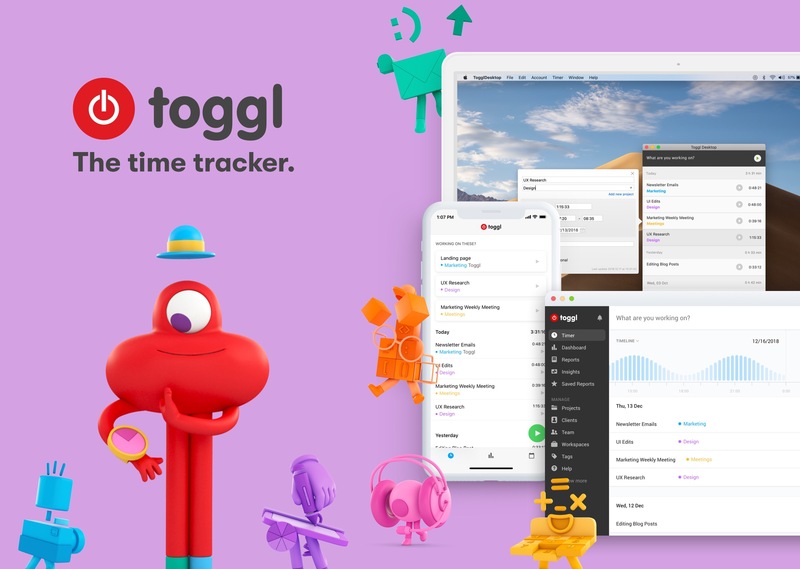 Toggl combines powerful tools, sync, and an ease of use that makes it simple to track and analyze your time so you can get things done. Toggl works on the iPhone, the Mac, and the web making it easy to start and stop timers whenever and wherever you're working. With a single click or tap you can start a timer, then add a description, projects, and tags if you want. Toggl integrates seamlessly with your existing workflows including services like Basecamp, Asana, Evernote, Github, Trello, Google Drive, Zapier, and many, many more. On iOS, the Toggl app is free. There are no ads and sync between platforms is included as part of its generous free plan. Toggl works with your calendar and features Siri shortcut integration for hands-free operation too. On the Mac, Toggl can automatically record every website and app you use for longer than 10 seconds. Toggl can also notify you when you’ve been away from your keyboard so you can decide whether to log the time, discard it, or make it a new entry. The app can even set Pomodoro timers to remind you to take breaks and can send you tracking notifications. Tracking only gets you so far though. That’s why Toggl generates colorful, detailed reports too that provide valuable insights into how you spend your time. Time tracking doesn’t need to be difficult. Download Toggl today for the Mac and iOS to get a handle on where your time goes, so you can focus on getting things done. Our thanks to Toggl for sponsoring MacStories this week.